Spanning for almost a thousand years, the medieval period or middle age prevailed from 5th century to 15th century around the world. This era was immediately followed by the ancient era and preceded the modern era. Fresco-wall paintings and panel paintings extensively grew popular during these times. 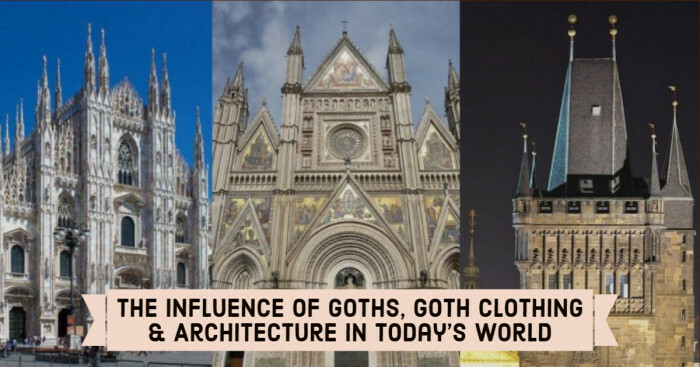 The Early Christian Art, Romanesque art, Gothic art, Insular art, Byzantine art and other phases in medieval art were witnessed by Europe, Middle East and North Africa in the Western world. Apart from these art periods, the wall-paintings of distinct styles were also prevalent during the Anglo Saxon period (Anglo-Saxon art) and Viking or Norse art (Viking age). The medieval period brought significant art movements, genres, painting styles, revivals, unique crafts, and the pathbreaking artists. 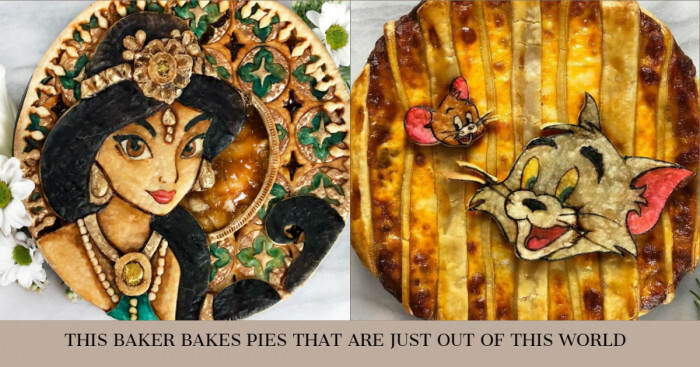 Here’s a closer look at the paintings and artists during the different art periods in medieval era. This art period began around 200 and continued until around 500 when the fully Byzantine style saw emergence. It was inspired by the iconography of existing Roman styles and from both popular and Imperial art. The popular style of catacombs of Rome served as a basis for the tomb-paintings, the major survivors of Christian art. 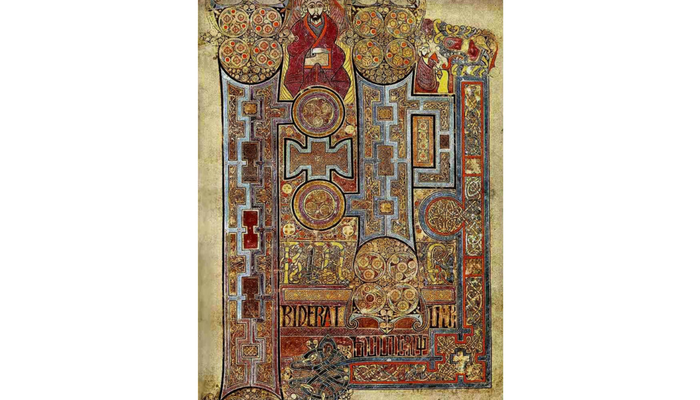 Hiberno-Saxon art or Insular art was created during the post Roman history of Ireland and Britain. The Insular style was well-known for its highly dense, intricate and creative decoration. Circles, triskeles, spirals, mosaic patterns were combined with animal forms. Manuscript painting had its emphasis on brilliantly patterned surface and it reached the scholars. 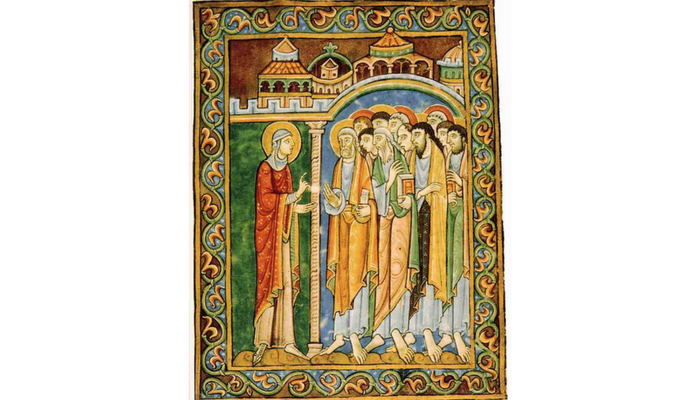 The Romanesque paintings are more often truly expressive and vibrant and very imaginative in terms of iconography. The churches were mostly frescoed wherein, as was typically seen, a ‘Christ In Majesty’ was at the east (altar) end, a ‘Last Judgement’ was at the west end above doors and the scenes of the ‘Old Testament’ were at nave walls. Gothic wall-painting, most of which have now ceased to exist, was produced around 1200. 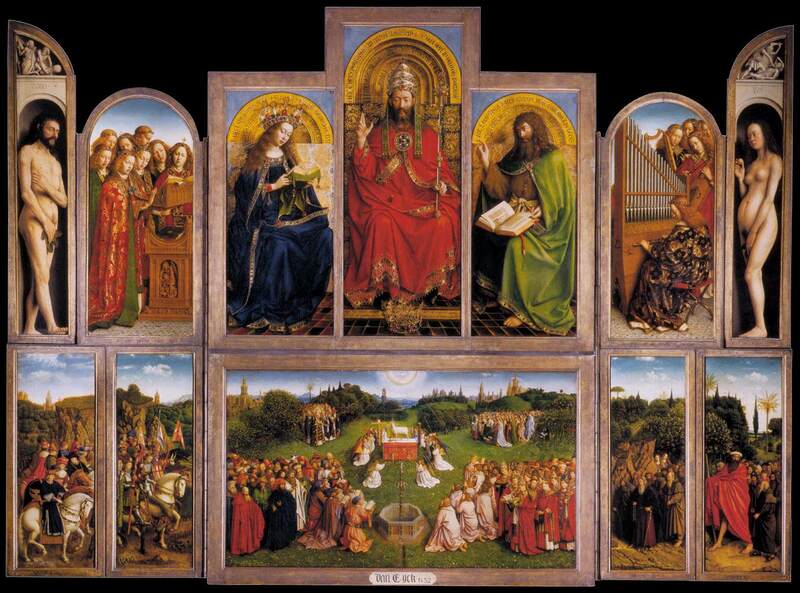 These paintings were popular in parish churches. Also, the secular buildings were adorned with wall-paintings. 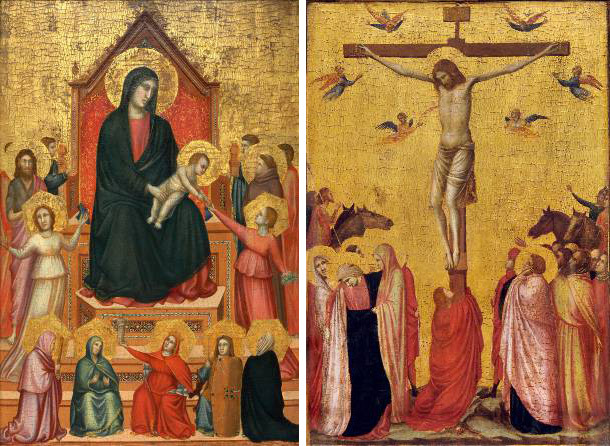 During the Gothic period, panel painting for altarpieces typically polyptychs and other small works emerged and became significant. Majority of the panel painting remained more conservative than miniature painting somewhat because it was widely seen by public. 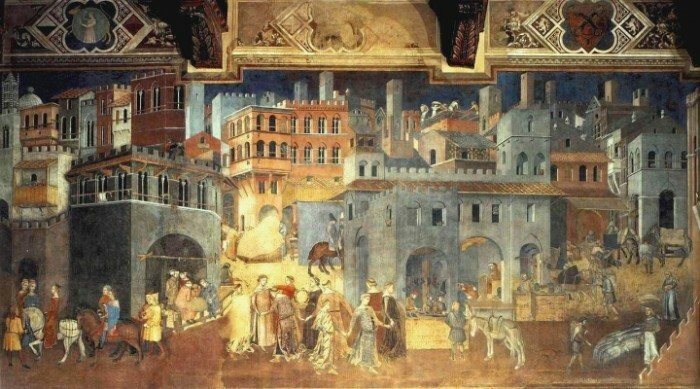 The transition to the Renaissance happened at different times in different places. The Early Netherlandish painting is poised between the two, as is the Italian painter Pisanello. The Gothic painting had made tremendous advances in the naturalistic portrayal of distance and volume. The end of the period includes introduced prints with small panel paintings. These were mostly used for the emotive andachtsbilder ("devotional images") as influenced by the new religious trends. 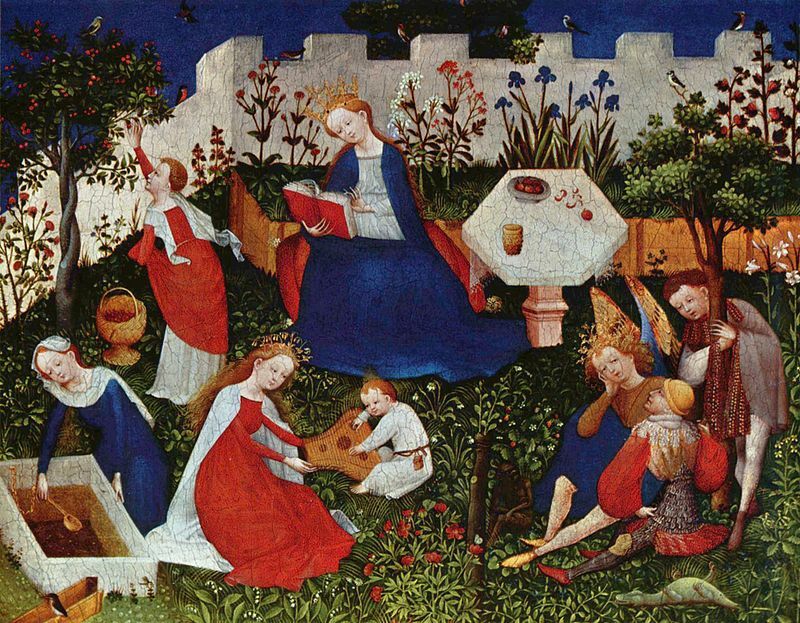 The Paradiesgärtlein (Garden of Paradise) is a panel painting that was created near about 1410. 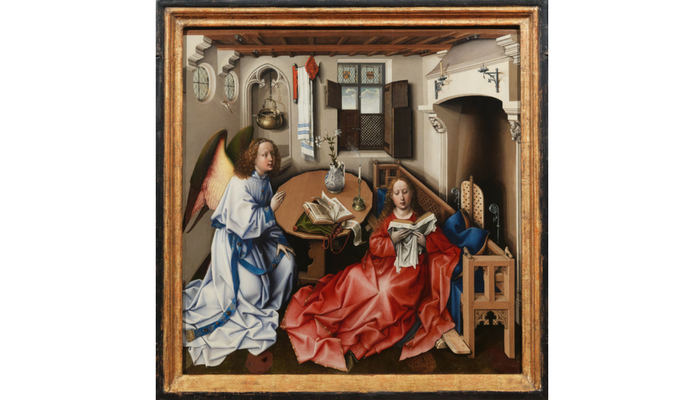 The name of the painter is unknown and is referred to as the Upper Rhenish Master or Master of the (Frankfurter) Paradiesgärtlein hitherto. Displayed at the Stadel Museum in Frankfurt, it pulled off the mixed techniques on wood. The style of the painting is of Maria im Rosenhag (Mary in the rose bower) type which the painter has executed in a unique way. Contrary to the depictions of that time, Virgin Mary isn’t shown at the center but at the upper left corner engrossed in a book. Saints surround her; Saint Oswald is resting on tree trunk, Saint Cecilia is holding a psaltery, Saint Dorothy is seen plucking a cherry, and Saint Barbara is drawing water from well. A small dragon is also visible at Saint George’s feet and a small black demon is at the feet of Archangel Michael. Child Jesus is tugging his fingers at the instrument. This panel painting happens to be one of the earliest paintings to portray plants in a naturalistic manner and they’re also very clearly identifiable. For the most part, they are Marian symbols and the birds near the wall also look very real. Andrei Rublev is one of the greatest Russian painters of frescos and Orthodox Icons during late medieval era. 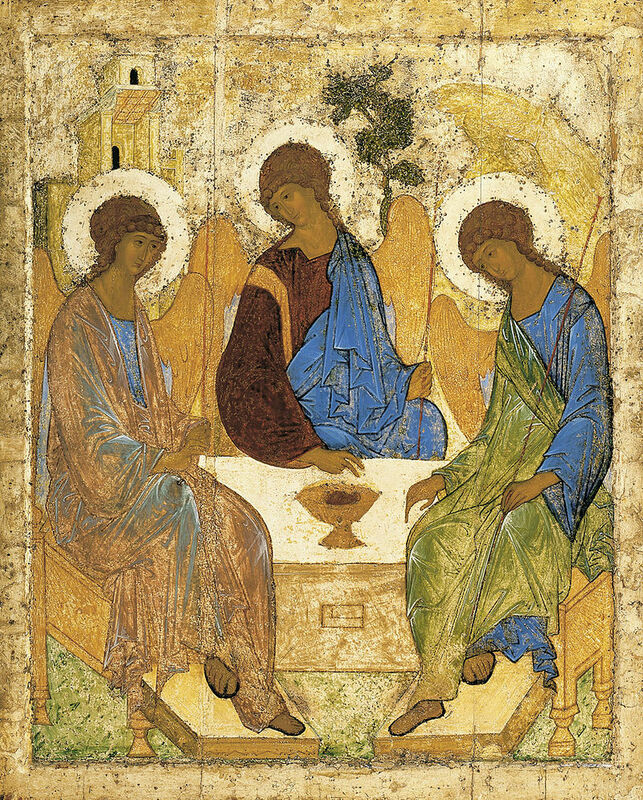 The Trinity (also known as The Hospitality of Abraham) is an iconic painting made by him during the 15th century. Regarded as one of the highest accomplishments of Russian art, this painting is Rublev’s most famous work and the most famous of all Russian icons. This painting depicts depicts the three angels who made a visit Abraham at the Oak of Mamre. 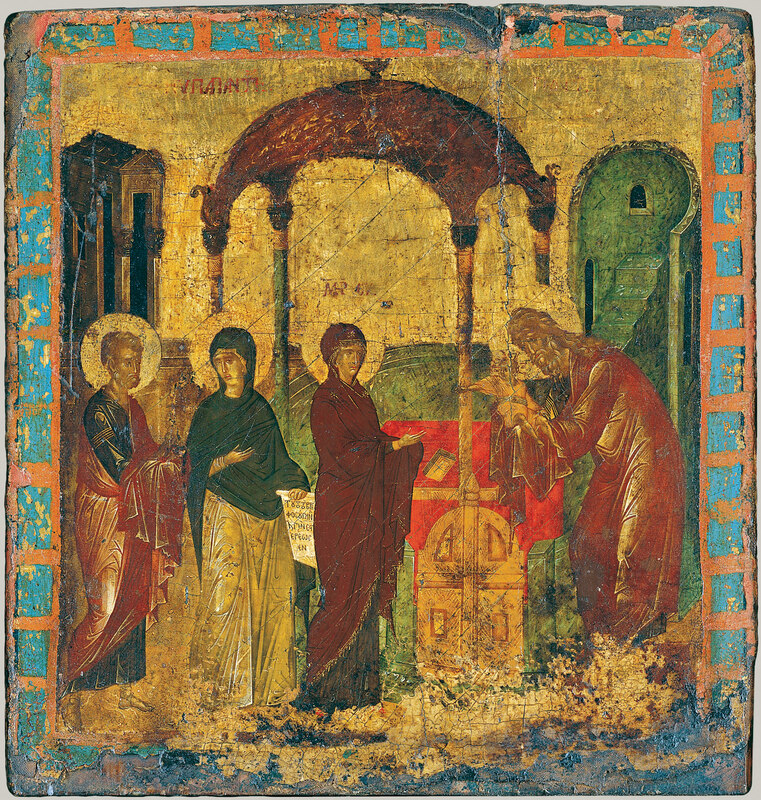 However, the painting is full of symbolism and is interpreted as a Holy Trinity icon. This icon was commissioned for honoring Saint Sergius of Radonezh of the Trinity Lavra of St. Sergius near Moscow that is now in the city of Sergiev Posad. Currently, the painting resides at the Tretyakov Gallery in Moscow. 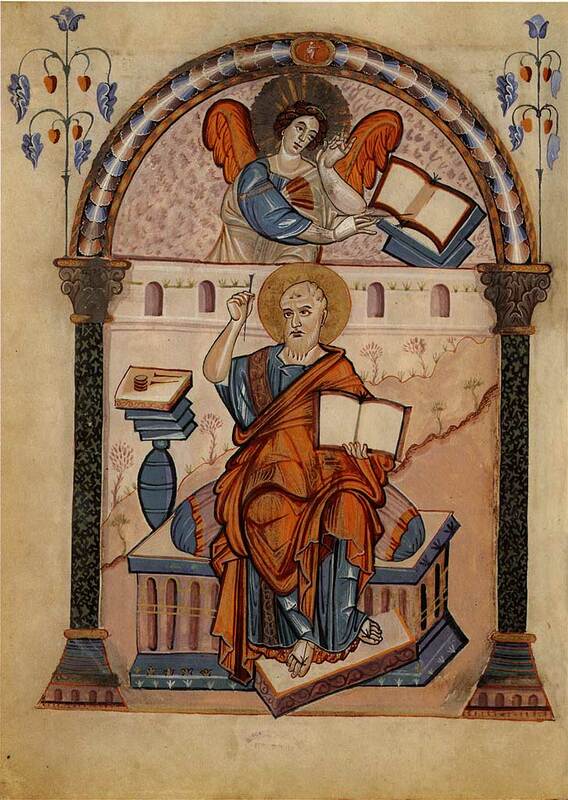 Created in the late 8th century, Carolingian Evangelist portrait is a painting from the Codex Aureus of Lorsch that uses a Late Antique model. The Bamberg Apocalypse is an 11th century illuminated manuscript that contains the Book of Revelation and a Gospel Lectionary. Created in the scriptorium at Reichenau around 1000-1020, it has a close association with other Reichenau manuscripts that include the Pericopes of Henry II and the Munich Gospels of Otto III. 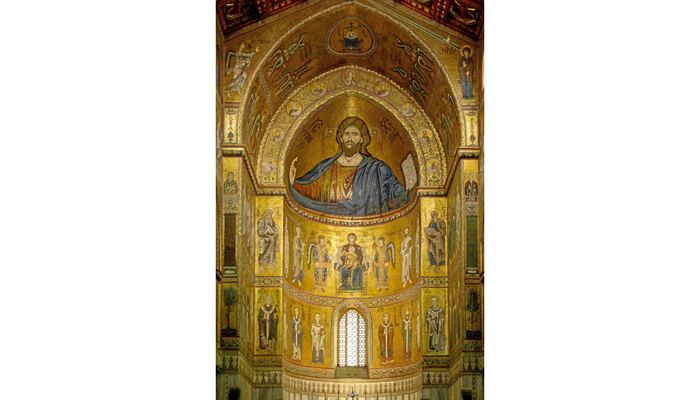 Otto III commissioned it and was later ordered completed by Henry II as it remained unfinished during Otto’s death. Henry II and his wife Cunigunde donated the manuscript to the Collegiate Abbey of St. Stephen at Bamberg. This is the only surviving illustrated Ottonian Apocalypse manuscript. It has 106 folios and is illuminated using 57 gilded miniatures and more than 100 gilded initials. 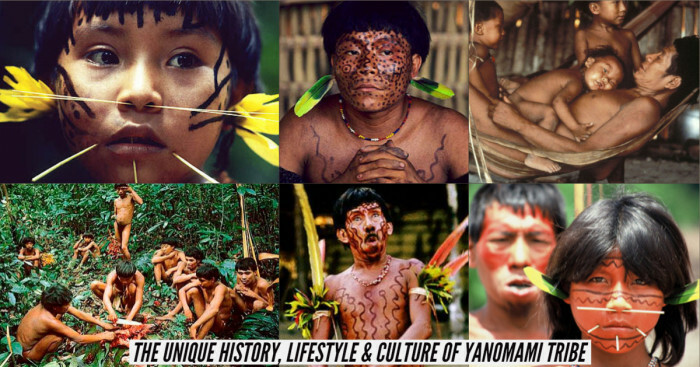 In 2003, it was introduced to the UNESCO Memory of the World International Register. 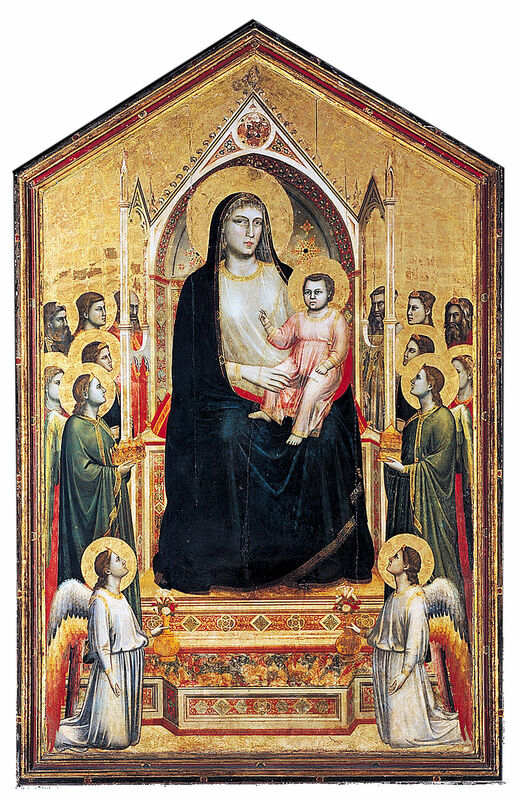 In Florence, Giotto painted an altarpiece called Ognissanti Madonna. The only painting unanimously accepted by scholars, it currently is on display at Uffizi. A huge painting, it was painted for the church of Ognissanti (all saints) in Florence that was established by an Italian religious order called the Humiliati.